At Pleasanton Diagnostic Imaging Center, our goal is to make your visit comfortable while delivering the highest quality of care. 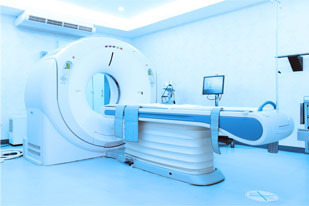 We provide convenient and affordable diagnostic imaging services using the industry’s most advanced technology. 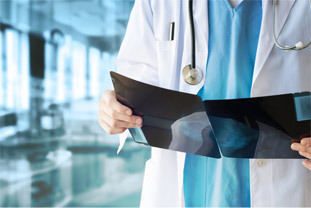 Our licensed technologists and board-certified, sub-specialty trained radiologists work to provide an unparalleled standard of care and professionalism. Our staff works together to ensure the highest-quality diagnostic imaging services available. We offer the most comfortable MRI experiences for all types of patients—and the high-field strength of 3T for you. Our mammography technology is clinically proven, and it’s the most accurate mammogram available. Our radiologists are able to review your breast images one thin slice at a time—like turning pages in a book— which helps them make a more accurate diagnosis. Stay tuned for the latest news and announcements from Pleasanton Diagnostic Imaging.